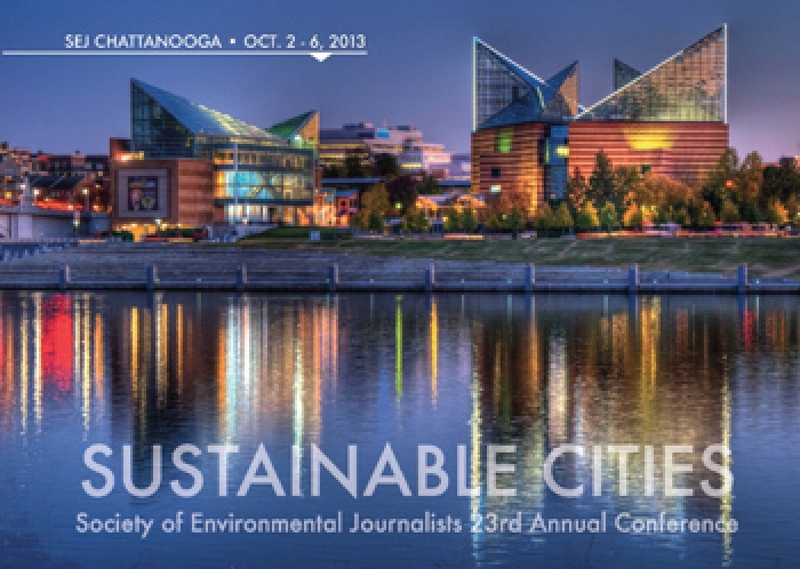 When members of the Society of Environmental Journalists (SEJ) meet each year at the organization's annual conference, reporters are updated on the latest advancements in climate science from leading climatologists and government scientists. Extreme weather, disappearing Western snowpack, wildfires, sea level rise, withering crops and vanishing wildlife habitat are all typically on the docket for discussion. 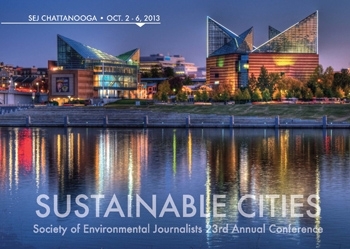 But with the science becoming overwhelmingly clear that human greenhouse gas emissions are fueling climate change, a discussion at last weekend's SEJ conference in Chattanooga, Tenn., veered toward the philosophy of action and personal responsibility to do something — anything at all — to reduce our impact on the climate. In other words, if we can do something about climate change, do each of us have a personal responsibility to act? On what philosophical ground should we take individual action? Or, what would Jesus do about CO2? That’s a tough question for a lot of conservative Christians to answer, particularly those who are uncomfortable with some scientific theories as well as uncertainty about the future that climate science implies, said Dawn Coppock, a Christian environmentalist and co-founder of the Christian environmental group LEAF, said Saturday at SEJ. A new study by researchers at the University College of London and Yale University shows that evangelicals are less likely than non-evangelicals to believe that climate change is real, is causing harm and is caused by humans. Even so, the study shows that evangelicals are concerned about climate change and support a variety of policy measures to address it. 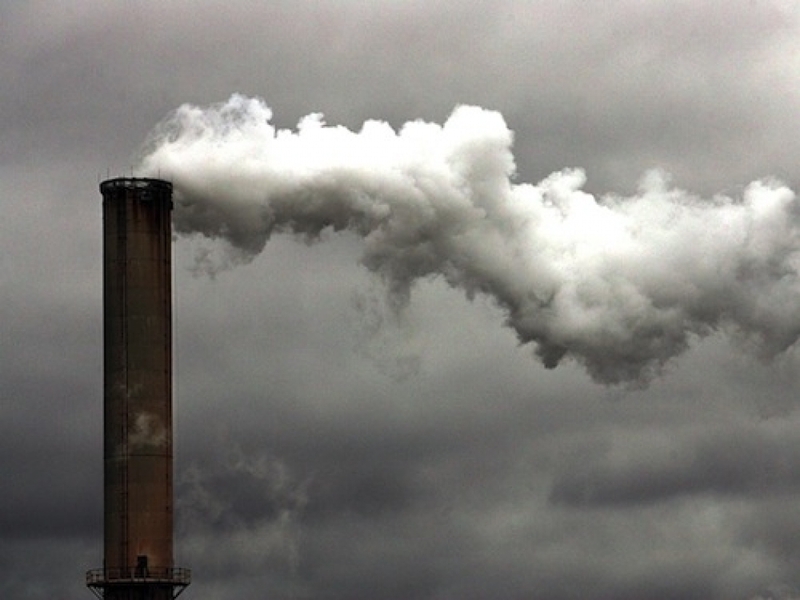 In addition to LEAF, the Evangelical Environmental Network and other groups try to make the case to evangelicals for moral action on climate climate change. It’s not that conservative churchgoers who don't believe in climate change are uncaring about their environment, Coppock said. They have serious doubts about science in general, requiring Christian environmentalists to be creative in inspiring people to action. Many conservative Christians feel estranged and alienated by science, she said. Credit: Society of Environmental Journalists. According to Coppock, Christians in the South who doubt the reality of manmade climate change may be convinced action is necessary by showing them the environmental challenges posed by something very clear: mountaintop-removal coal mining and the dramatic effects it has on the landscape, or East Tennessee’s high asthma rates caused in part by coal-fired power plant emissions, she said. “From a Christian frame, I would say love my neighbor, and I was commanded to care for creation,” she said. LEAF has been successful in reaching out to congregations about how they can be less wasteful and more energy efficient, leading to greater support for greener cities in the Bible Belt. But if humans have the power to mitigate climate change, he said they have a moral obligation to do so because much human suffering is at stake. Climate change threatens food and water supplies for millions across the globe, something studies show could lead to a much more violent world. According to Feldt, a useful moral argument for action is to appeal to fairness and justice, because climate change will violate the human rights of a lot of people who can never be compensated.